A single ink pad designed to deliver multiple shades of the same colour. Just reach out and grab the colour you want; then without all the hassle, easily create the shades you need. More time creating less time fussing. 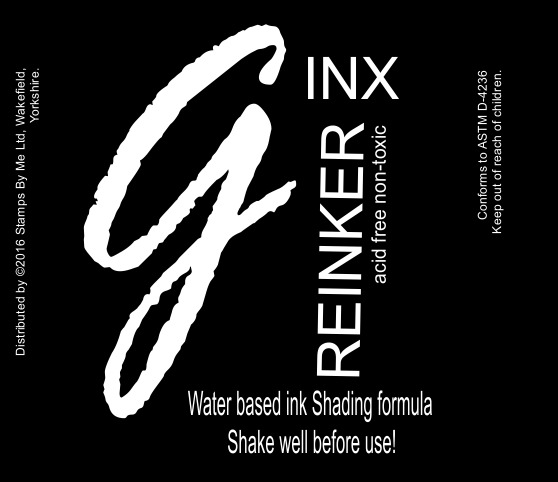 That's not the end of it either; G-Inx has been carefully designed to create a beautiful watercolour effect where desired. 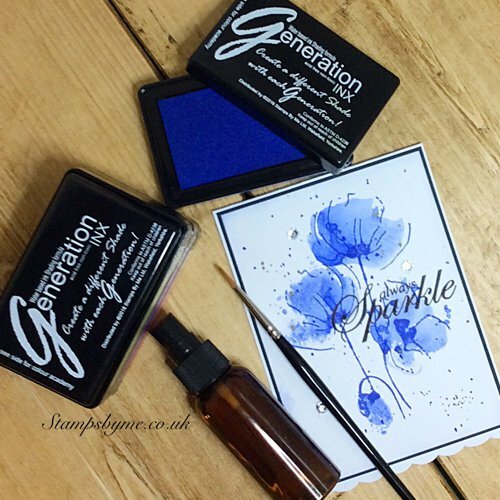 Intelligent stamping for the creative spirit! 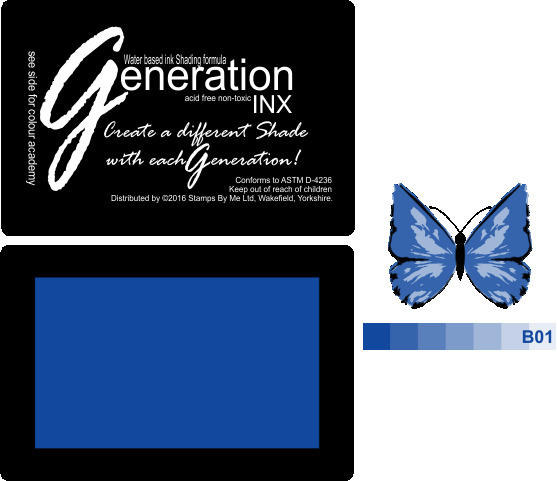 Visit the dedicated GENERATION INX page HERE to find out how the latest technology in stamping actually works.